If you would like to donate a custom amount, please scroll down and select 'Other' in the 'Select Amount' section below. 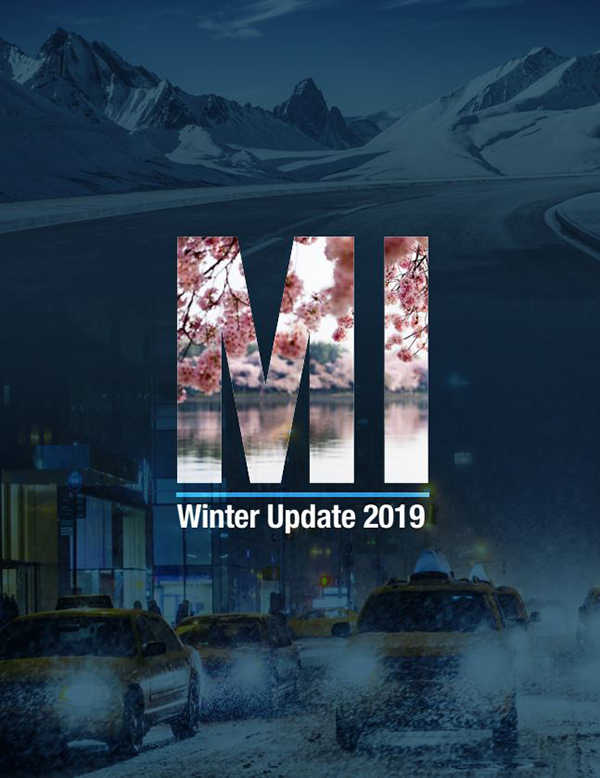 Members receive a complimentary subscription to City Journal, quarterly updates from MI’s president, regular e-mail updates about MI’s research and public commentary. Members receive invitations to select events and conferences and the benefits of the Supporter level, above. Members receive invitations to general-membership events and conferences, invitation to the annual James Q. Wilson Lecture in New York City, and all benefits described above. Members receive invitations to the annual Walter B. Wriston Lecture in New York City, all MI general-membership events, and all benefits described above. Members receive autographed copies of all MI books, invitations to select special events, and all benefits described above. Members are invited to special events and private dinners with MI scholars, trustees, and senior leadership. In addition, members receive all benefits described above. Becoming a member of the Adam Smith Society is more than just joining a club. Your Smith Soc membership gives you access to an expansive network of other MBA students and professionals who, like you, value debate and discussion about the moral, social, and economic benefits of capitalism. To support and promote these ideas in mainstream conversation, we value committed members like you. Please call 212-599-7000 and ask to be connected to the sponsorship office. For information on making a wire transfer to the Manhattan Institute, please contact Joanna Faranda, Development Manager, by phone: 646-839-3314 or by e-mail: jfaranda@manhattan-institute.org. For information on making a tax-deductible gift of appreciated stock to the Manhattan Institute, please click here. Please consider making a planned gift to the Manhattan Institute. Such gifts can include bequests by will or living trust, charitable trusts, a designation in a retirement plan, charitable gift annuities or a designation in a life insurance policy. For more information, please download this printer-friendly information sheet or contact the Manhattan Institute Sponsorship Office at 212-599-7000. If you would like to refer a friend to the Manhattan Institute, please feel free to e-mail his/her name and contact information to the Sponsorship Office at support@manhattan-institute.org. We would be happy to send him/her general information about the Institute and also have him/her attend one of our upcoming events as our guest. If you have any questions about IRA-related gifts or would like more information, please call the Manhattan Institute’s Sponsorship Office at 212-599-7000. Many employers agree to match the personal charitable donations of their employees with an equal or greater corporate contribution. Please inquire at your place of business if this is possible. 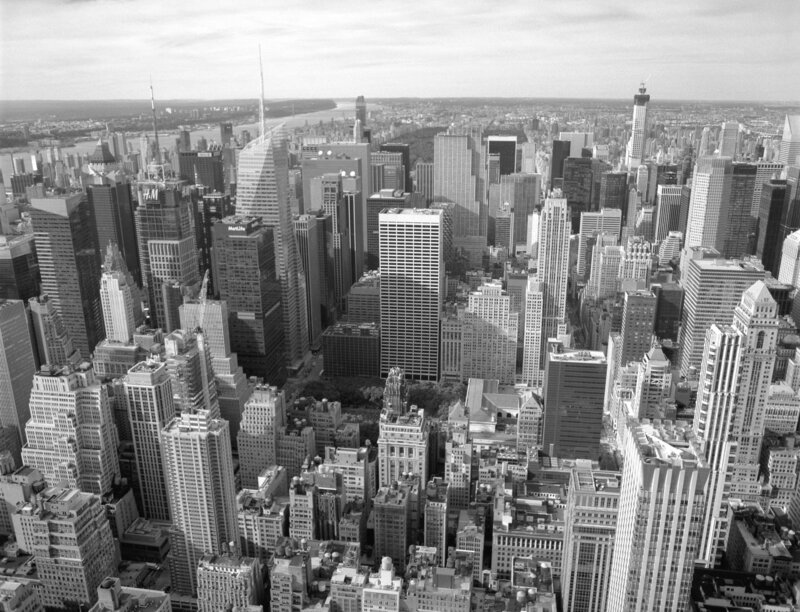 The Manhattan Institute Sponsorship Office will work with you to get the proper authorization. With your support, MI will remain a source of fresh, market-oriented ideas that guide policymakers and inform the public debate about how Americans can best achieve healthier, more productive, and more fulfilling lives. Our senior fellows are key participants in the most crucial policy arenas at the local, state, and national levels. To give now, please review the sponsorship levels or donate an amount of your choosing. To donate via check, wire, or stock transfer, please complete this form.